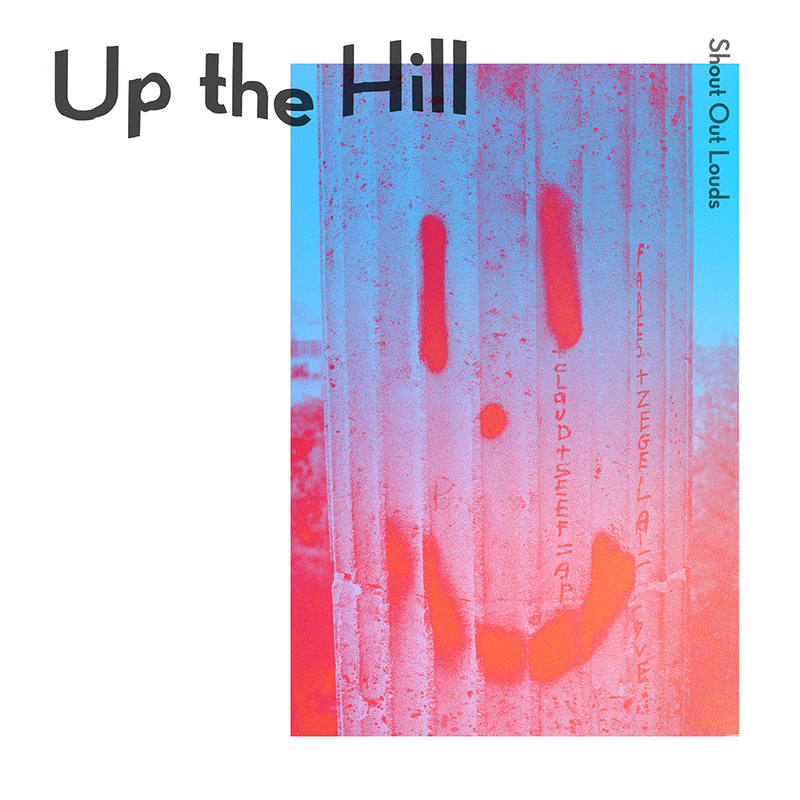 Here we go: “Up The Hill” is out. This is sort of the last chapter from our “Ease My Mind” era. Produced by HYENA (Andreas Söderlund) and recorded in May last year. Album no 6 is already in our minds so hope to see you all soon again. Have a listen, hope you like it!